I feel a bit ripped off from this Christmas season. It came in so quickly and left even more swiftly. I barely had a chance to register that it was the holidays. And for that I feel bummed. The lack of holiday-ness is more my fault. I didn't slow down and really take advantage of the beautiful season. 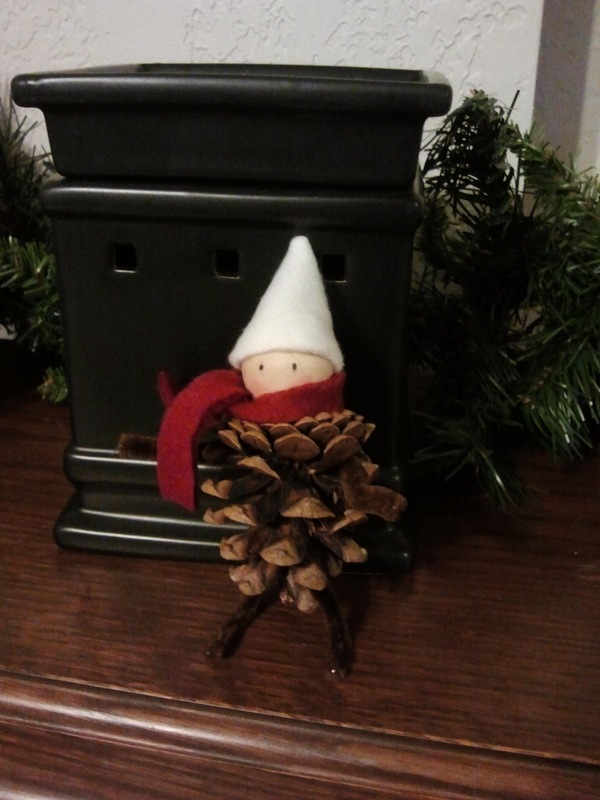 However, the Christmas spirit was still found in the details. which resulted in a very, very happy Jacob. Then his parents gave us another 3 pounds. 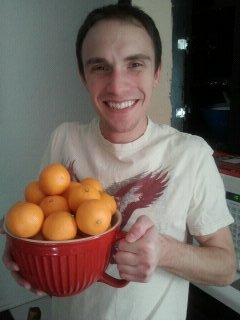 We have been eating clementines with every meal. My favorite Christmas decor is the smokers at my parent's house. I think they are German (?) and my family has been collecting them for years. The one above is my favorite. 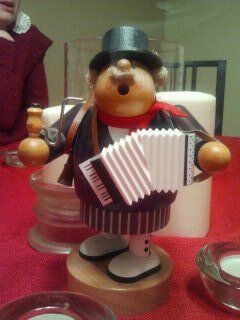 I picked him out when my G-ma and I were in Germany in 2005. We were given a nutcracker to start our own Benson collection. In the midst of holiday mayhem, I got my Martha Stewart on by making a pine cone elf. One of my favorite holiday tradition is our advent calendars from my grammy (the German one, melissa). 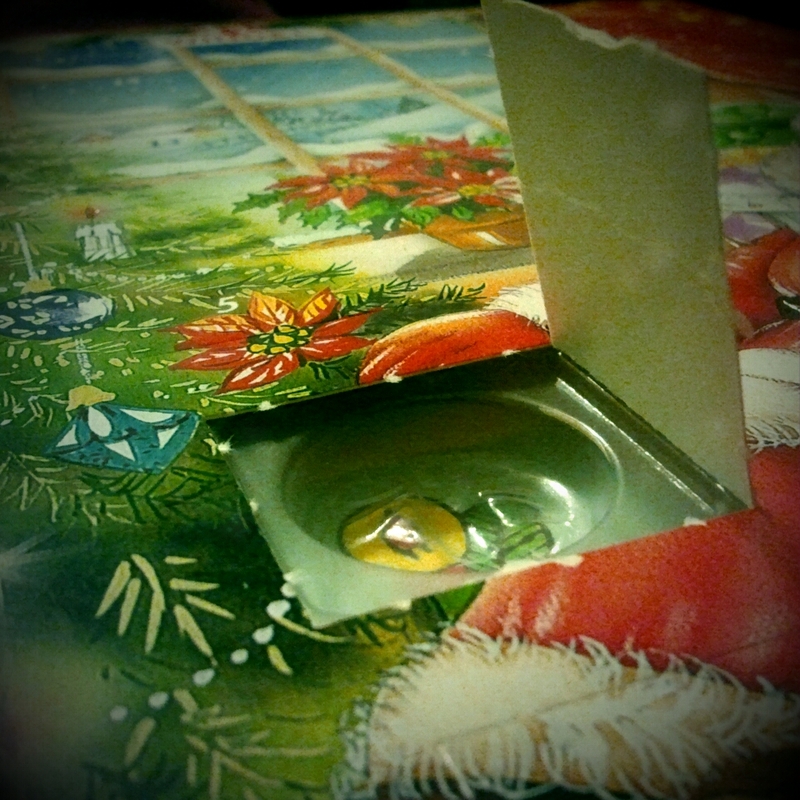 One chocolate a day is the best way to count down Christmas. 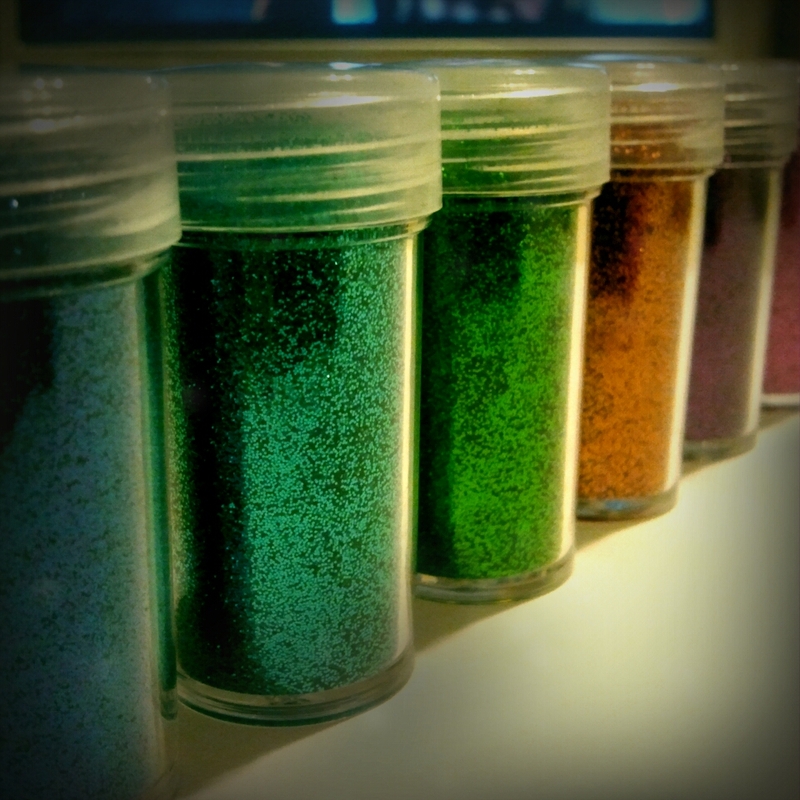 Glitter took over our house. 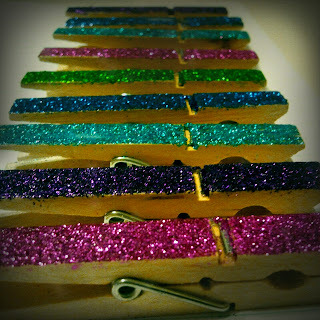 I experimented with some glitter, clothespins and mod podge to create some magnets for some gifts. 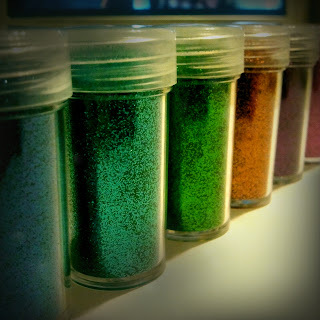 Glitter is an instant mood booster. 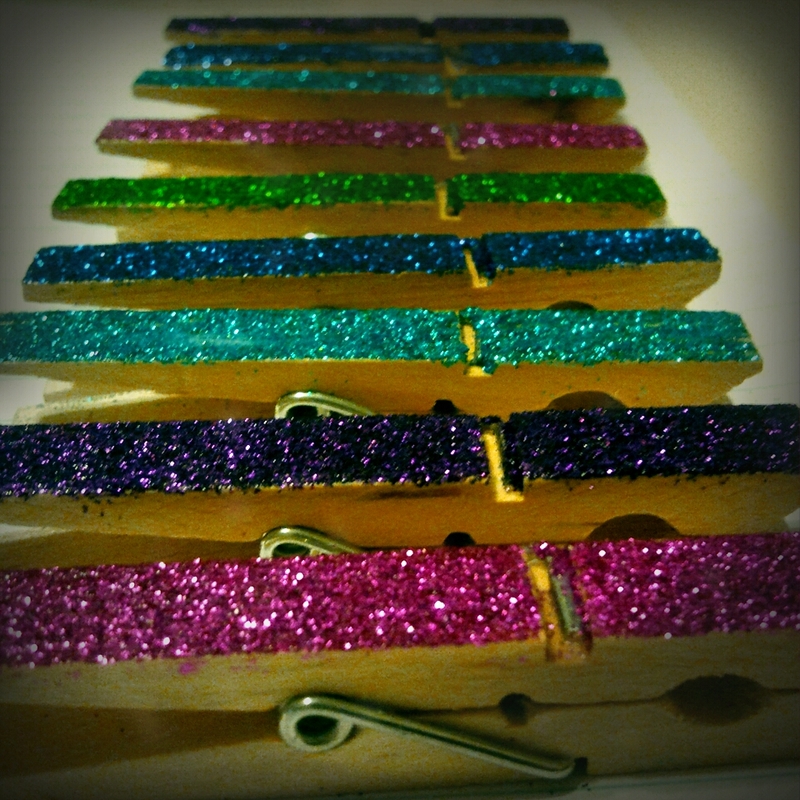 Show everyone a picture of your new nutcracker. Woot woot!!! I got a shout out!!! 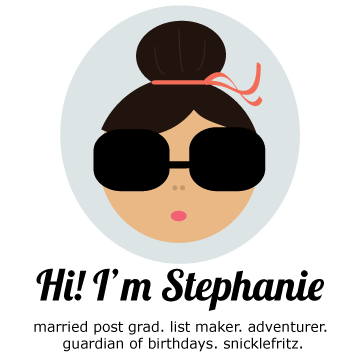 Best blog ever!